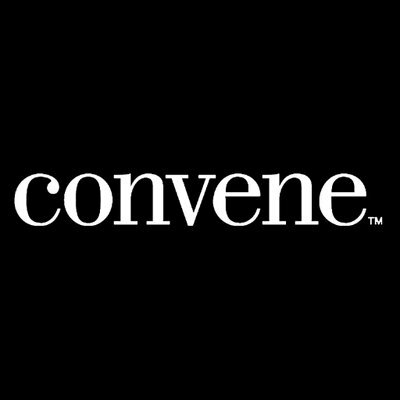 At Convene, we're building a company that embraces visible & invisible diversity, encourages healthy integration of personal goals & professional development, & fosters community. Our team's evolution, values & culture have been at the forefront of what we do since our founding. The Sales team is looking for anAccount Coordinator to join ourConvene family. Account Coordinators areresponsible for executing an efficient & accurate process for incoming leads for the Sales team. As anAccount Coordinator, you will be responsible for handling the entire sales process for any leads of 25participants or less, specifically from accounts not currently owned by a Sales team member. Werelookingfor someone energetic, positive, motivated & coachable that can be a persuasive first point of contact forall leads coming through the call center.